When you are court ordered to get a LADC evaluation, you need to meet with a Licensed Alcohol & Drug Counselor (LADC) or a Masters Licensed Alcohol & Drug Counselor (MLADC). An evaluation typically takes more than one session. A licensed counselor will conduct a thorough interview with you about your life. They will ask questions about your substance use history, legal history, relationship/social history, history of counseling or treatment, family history, history of any mental/emotional problems, medical history as well as other aspects of your life. It is a thorough process to establish a whole-person perspective of your life. Often the counselor may ask you to complete written assessment instruments, ask for drug testing, collateral information or for your written permission to speak with others. The counselor will then write a detailed evaluation including their clinical impressions and recommendations. 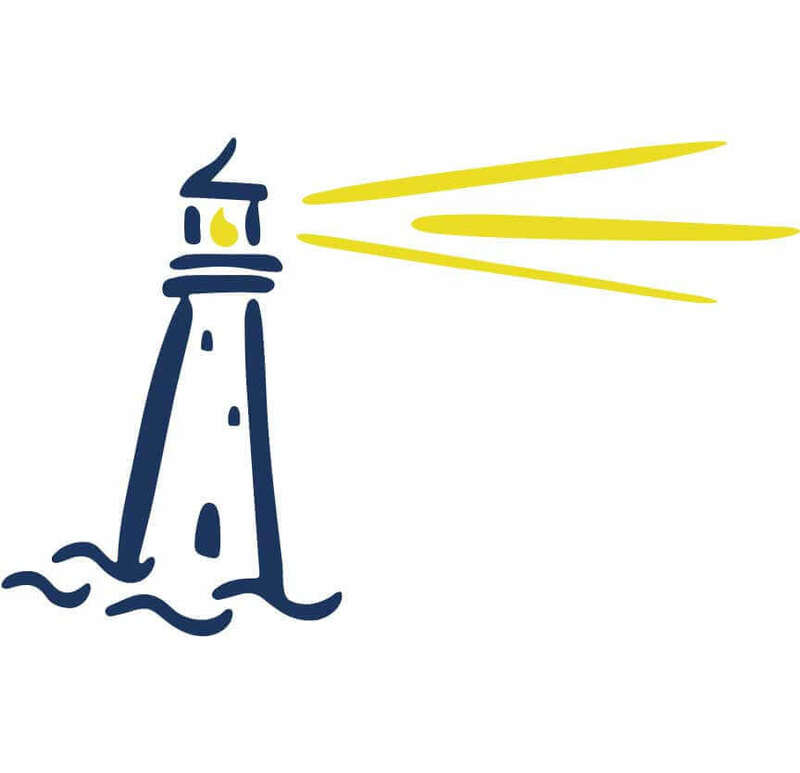 The purpose of the evaluation is to inform the courts of what they feel the risk of your alcohol and/or other drug use may be and to make recommendations on the appropriate level of service to address a substance use problem if present. Some insurance companies do not pay for LADC evaluations so this can be an out-of-pocket expense.  If you have to self-pay, Seacoast Youth Services charges $200.00 for a LADC evaluation by our MLADC clinician.